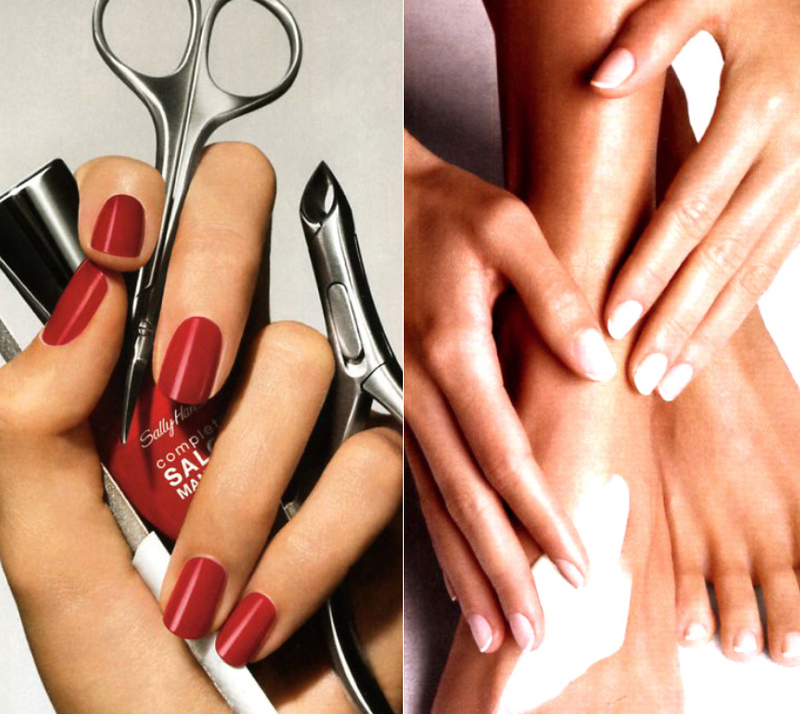 Nail care is often overlooked as part of the everyday beauty routine, but proper nail care is essential. Hangnails, dirty nails, or chipping manicures can distract from even the most put-together look. Keeping your nails clean and maintained not only has your hands look great, but also promotes strong and healthy nails. Here are my top 5 practices to always keep your nails looking like you just walked out of the salon. Clean hands are essential to maintaining a healthy aesthetic. To keep hands looking fresh and tidy, use a nail brush to clean under the nails and use a mild soap that won’t irritate the skin. Always use an emollient hand moisturizer and/or a favorite oil, balm or serum to sooth and rejuvenate the skin and keep it looking youthful and fresh. Keep nails at a nice length (of choice) and well clipped, shaped and manicured. Should your polish begin to chip, it is time for another manicure! Keeping your tools clean is equally as important as keeping your hands clean because cleaning your hands with the wrong tools or unsanitary tools can be dangerous. Keep implements sharpened and clean by using a stainless-steel cleaner or implement sanitizer. One of my favorites is Let’s Touch; I lightly soak implements in the solution to keep them sanitary and fresh. Glazing over implements with 99% alcohol is a good idea as well. When you’re not using them, keep implements in their own sanitized (clean) case. As an extra precaution, it is a smart idea to bring your implements with you when you go to a salon for a manicure/pedicure to ensure sanitation. It’s always great to use a basecoat to protect your nails before lacquer application. Base coats and top coats can serve multi purposes. Find ones that suite your needs, whether it be to strengthen, nourish and protect or one that contains UV, non-yellowing, quick dry elements to ensure you are getting what you need from your products of choice. Top coat is absolutely necessary to seal in your manicure and to protect nails for a longer lasting, clean look! With the use of a sharpened cuticle pusher, one can carefully and gently push back cuticles, making it unnecessary to ever "have to" cut your cuticles. When pushing back your cuticles, use clean implements that are well kept. Clipping your cuticles can cause inflammation, infection, and bleeding. Taking a ‘skilled’ approach to cuticles will pay off in the long run and your nails and cuticles with thank you! I like to let my nails go bare in the summer months to let my nails and skin absorb that vitamin D! Let the nails breath by using no base, top coat or lacquer for a few weeks to let them breathe freely. Opt for a natural look perfect for the beach – ask for your nails to be buffed rather than painted when you go for your manicure or pedicure. The winter season could also be a time to let your nails breathe if you prefer keeping your nails “under wraps” while taking a break!